Seven NHS training providers — Barts Health NHS Trust; Guy’s & St. Thomas’ Hospital NHS Trust; Imperial College Healthcare NHS Trust; King’s College Hospital NHS Foundation Trust; NHS Greater Glasgow & Clyde; Nottingham University Hospitals NHS Trust; and Leeds Teaching Hospitals NHS Trust — saw 100% of their trainees pass the preregistration exam, which was held in June 2018, at their first attempt. 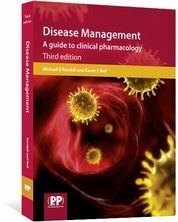 However, preregistration pharmacists trained in community settings achieved significantly lower average pass rates than those in hospital placements. According to the GPhC results, the Hub Pharmacy Limited achieved a pass rate of 64.3% while those at H A McParland Ltd achieved a pass rate of 64.7%, placing them second-to-last for the second year in a row. The average pass rate for the summer 2018 exam was 79%. 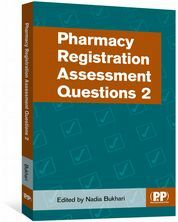 Of the high street pharmacy chains, Well Pharmacy, which trained 55 students, achieved the lowest pass rate at 72.7%, while Boots, which had 312 candidates, had a pass rate of 78.5% and LloydsPharmacy’s 163 candidates achieved a pass rate of 74.2%. 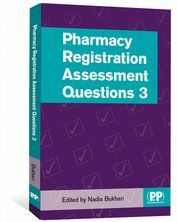 Superdrug, which had 29 candidates sitting the exam, had the highest pass rate of the chains, at 96.6%. 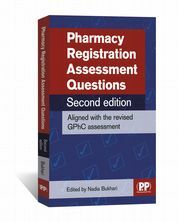 Along with the training provider results, the GPhC also published the anonymised marks of individual candidates who passed the assessment at the first attempt and trained in either hospital or community settings, as well as the school of pharmacy where they studied. I think it's very important to look at these figures in context. In a small organisation, one or two trainees not passing unexpectedly can have a huge impact on the percentage pass rate for the whole group. Comparing small groups such as The Hub with large multiples and the NHS (who are likely to have more high scoring ORIEL applicants anyway) may unfairly give a false impression about the quality of pre-reg placements.